Keep your AHFrancis eyelash extensions looking their best with regular infills. Look effortlessly beautiful with long, thick, natural-looking lashes. 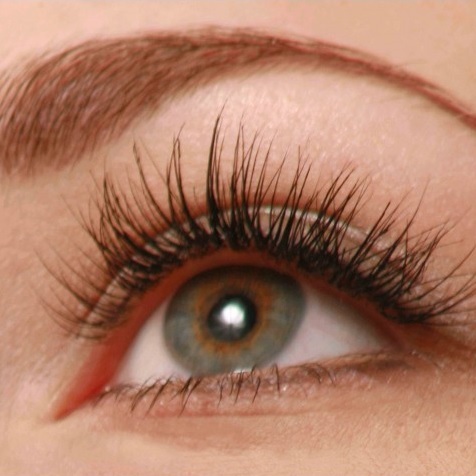 Semi-permanent eyelash extensions from AHFrancis are classically glamorous and look identical to human lashes. 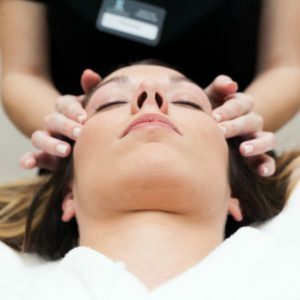 Applied directly to your individual lashes, our synthetic eyelash extensions are soft and easy to wear. Be gentle – no picking!